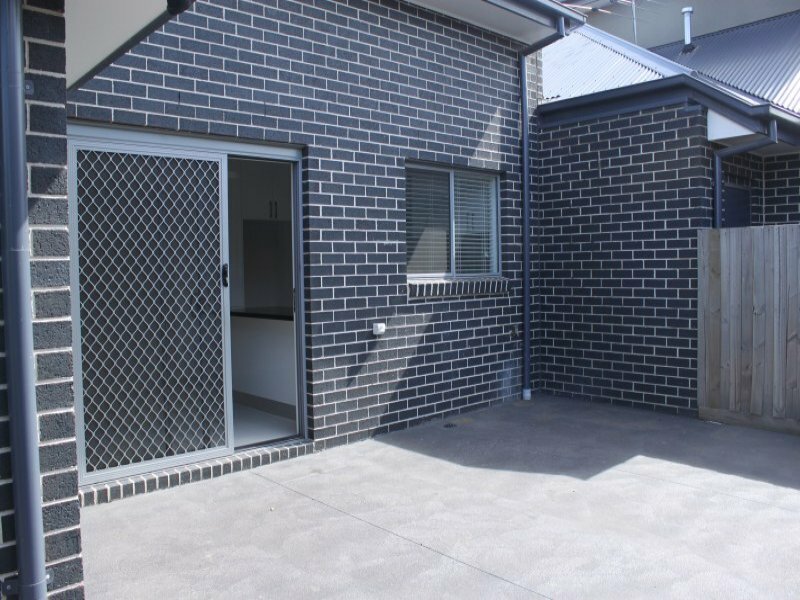 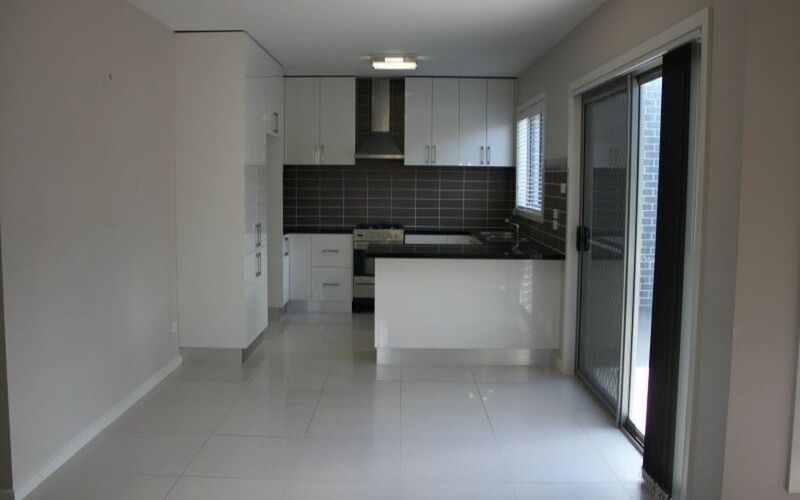 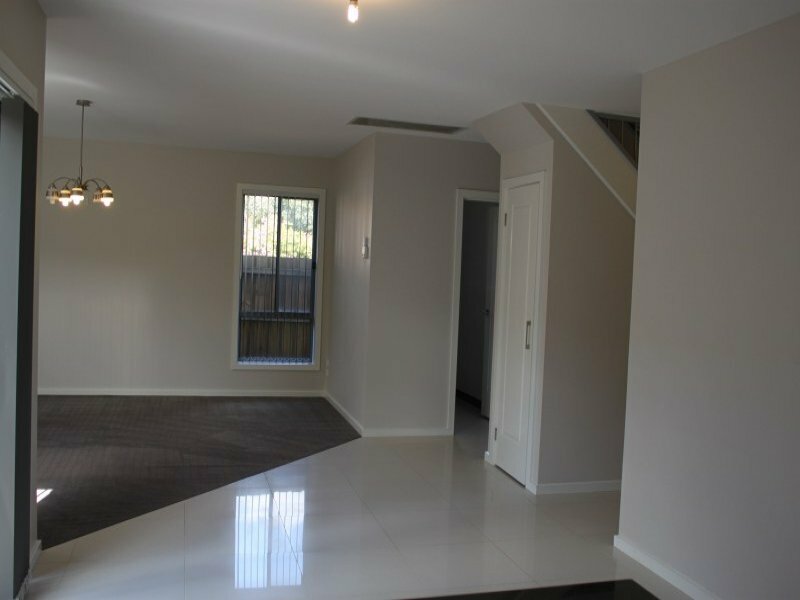 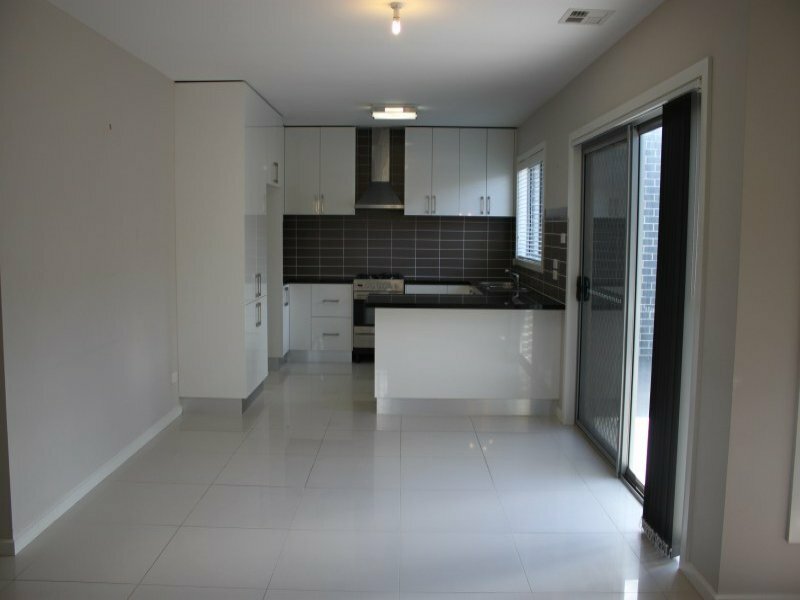 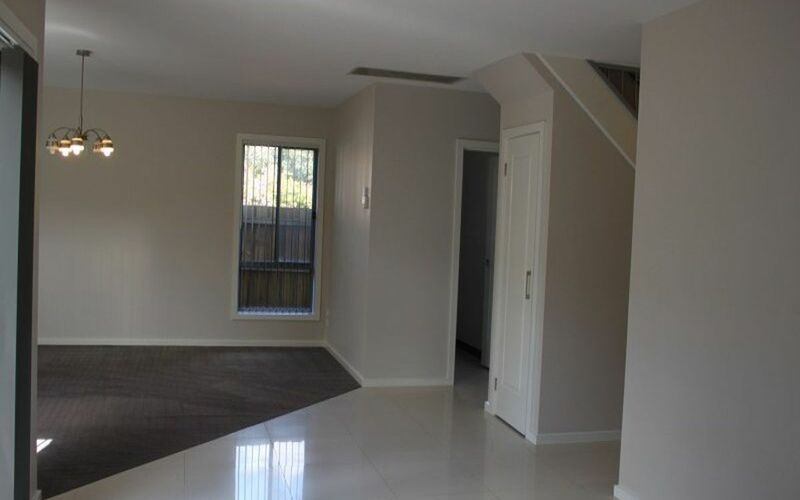 This near new, extra spacious 2 storey townhouse offers every modern convenience and is easy walking distance to the tram in Matthews Avenue. 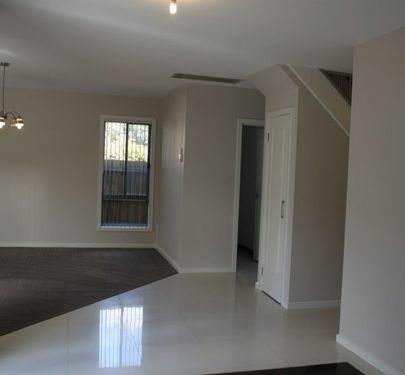 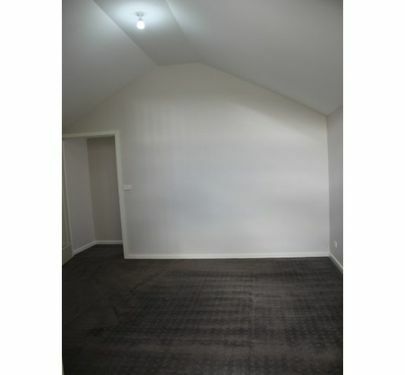 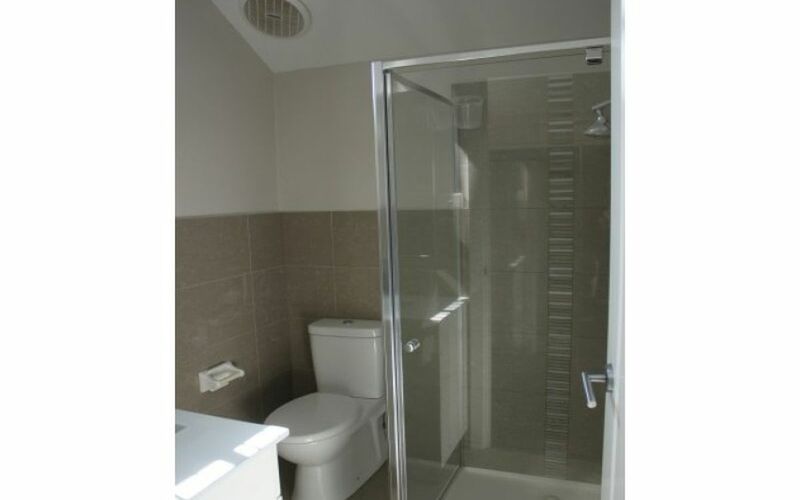 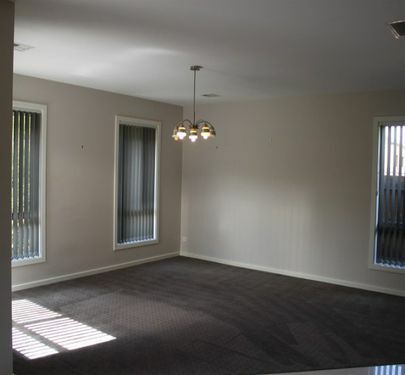 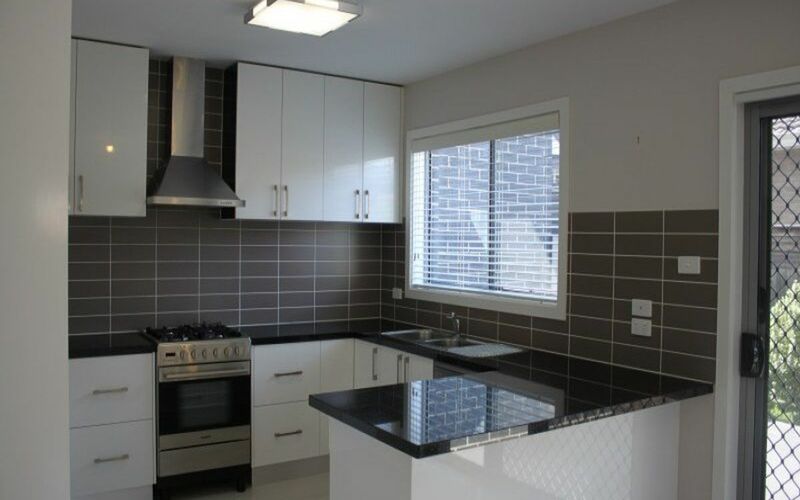 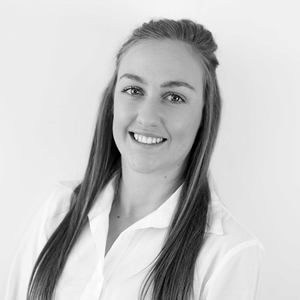 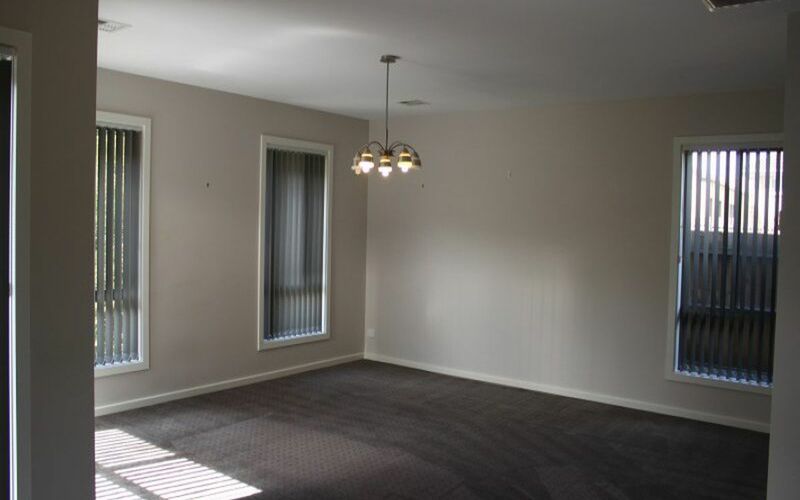 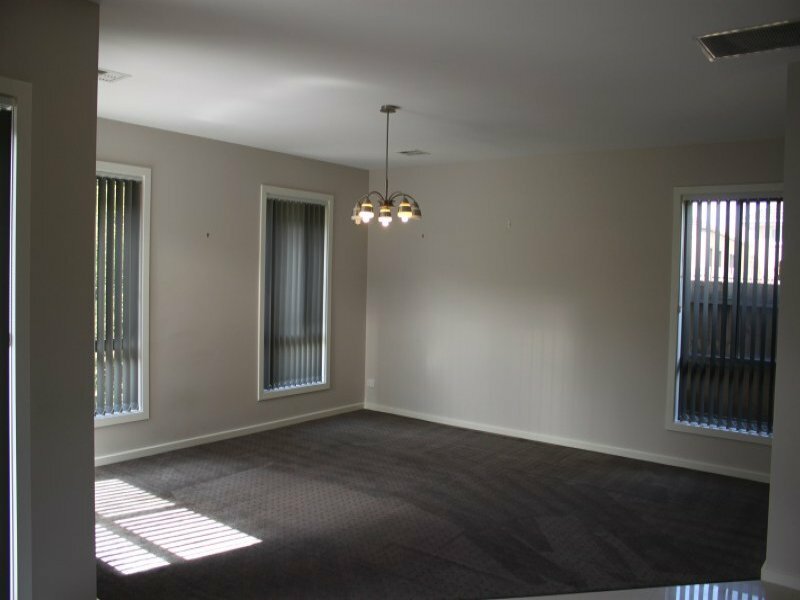 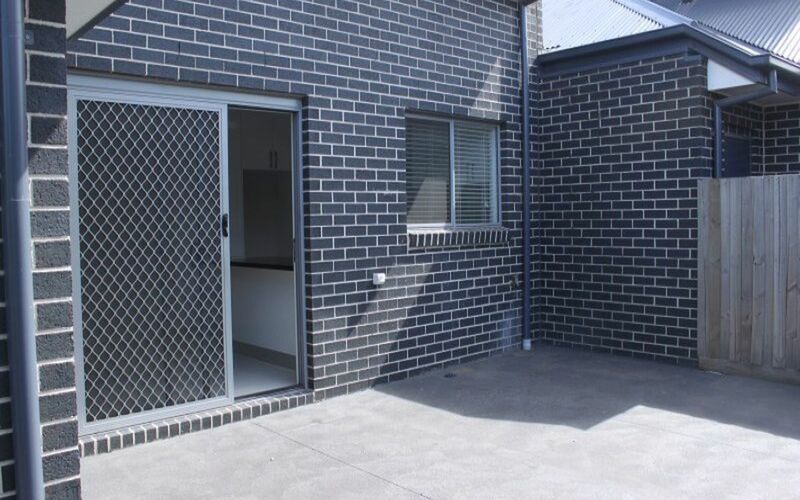 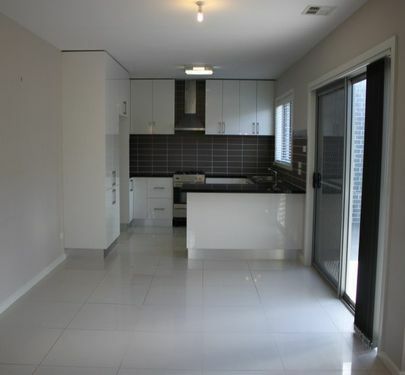 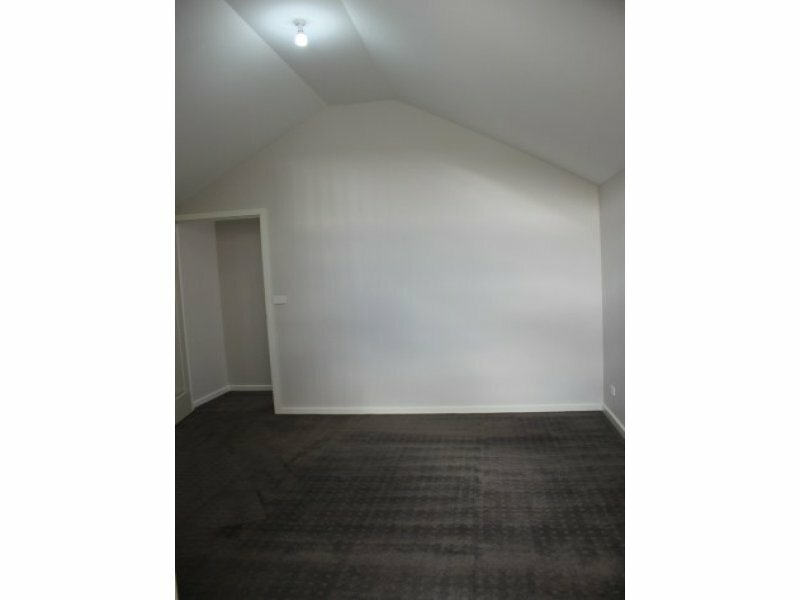 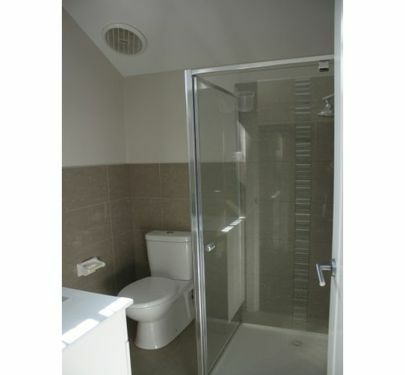 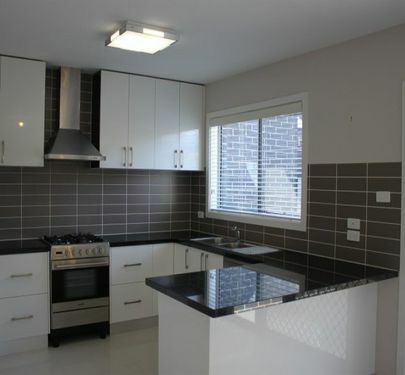 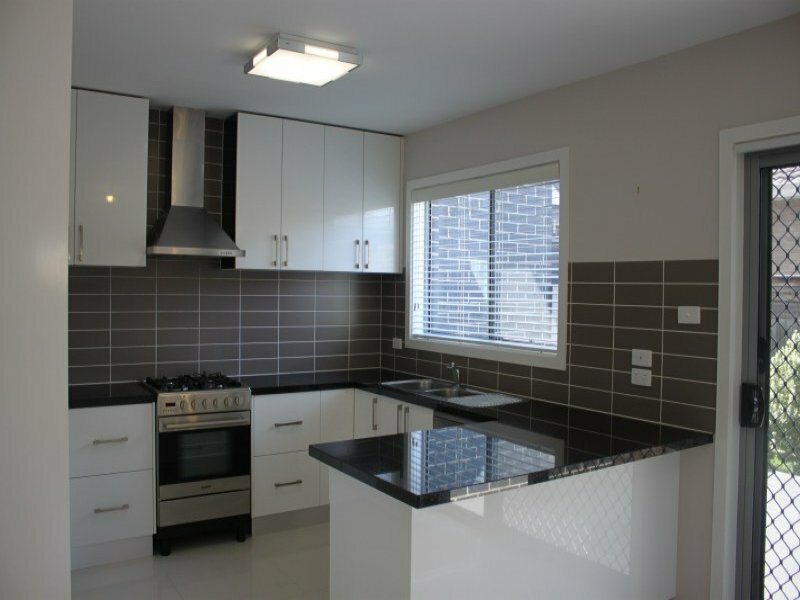 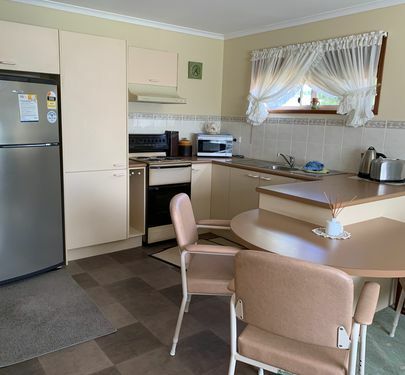 Also close to Keilor Road Village, the Airport, Citilink and a choice of public and private schools. 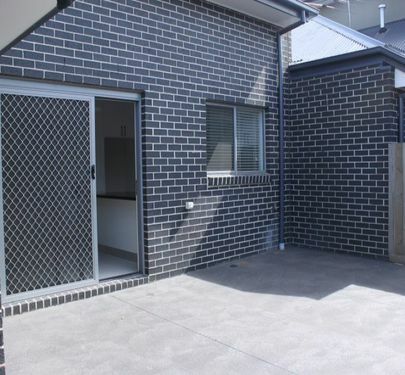 Boasting large room sizes, 2 bedrooms downstairs and one upstairs and generous private rear courtyard. 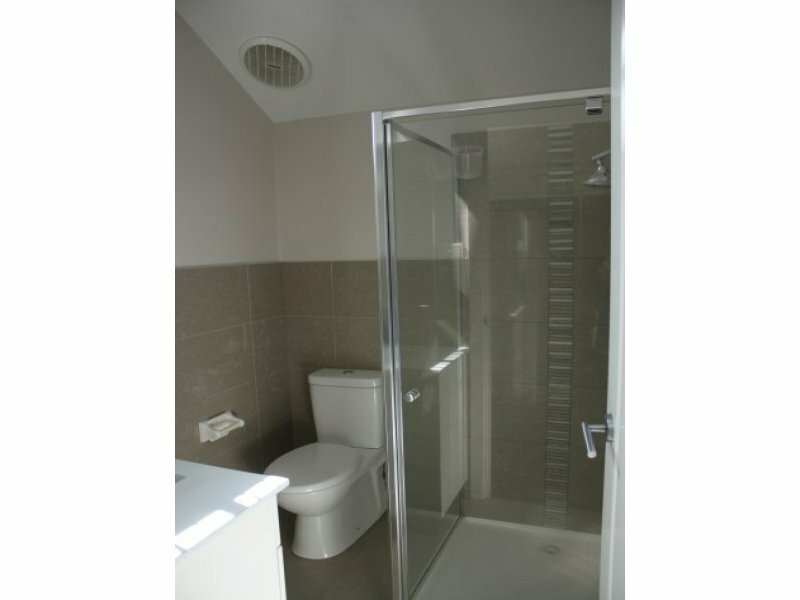 All finished to a very high standard.